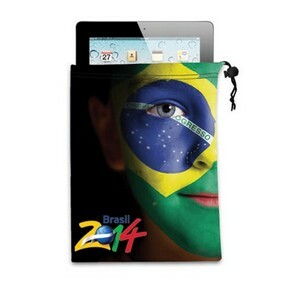 Soft Microfiber Ipad / Tablet Pouch stores your Ipad or any tablet device to prevent scratches. 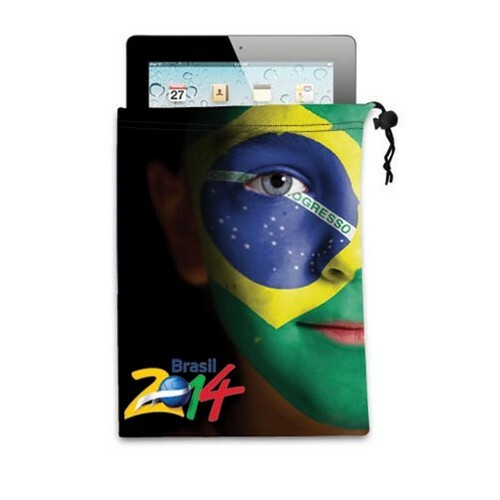 The pouch can also be used to clean or remove smudges and fingerprints without leaving any scratches. As an added bonus, eliminates any use of chemicals! 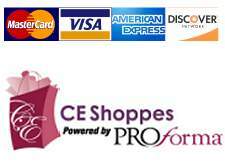 Includes full color process imprint for your customized needs.